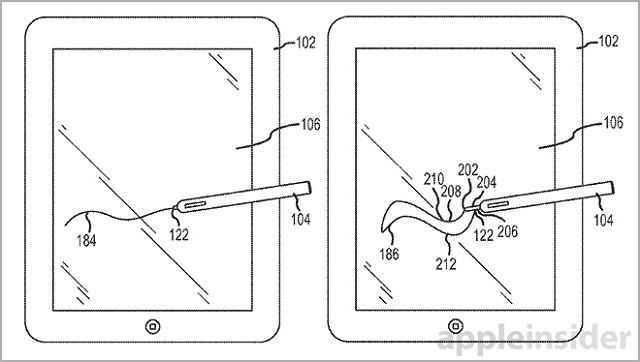 Apple has filed a patent for a stylus that will work with the iPad. The exact words that Apple has used are ‘Input device having extendable nib.’ This might just be the finest indication that Apple is working on an iPad Pro with a 12-inch plus screen since such a device will feel incomplete without a stylus. While it might seem like Apple took the idea from Samsung, Apple has something different under its sleeve. 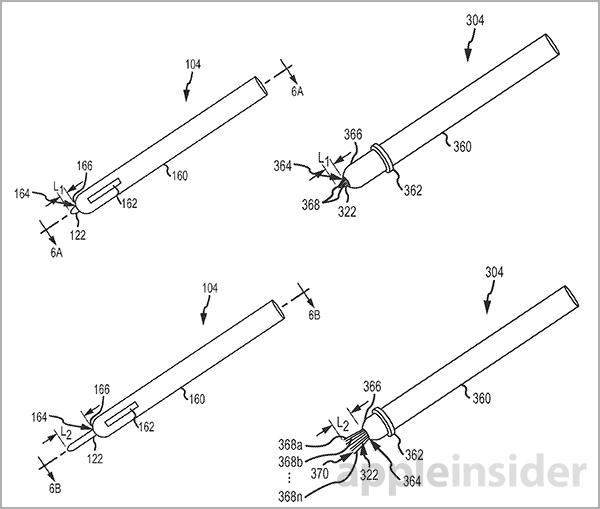 Apple’s stylus unlike Samsung will come with interchangeable nibs. Rather than plastic, it should be made of metal or mylar. 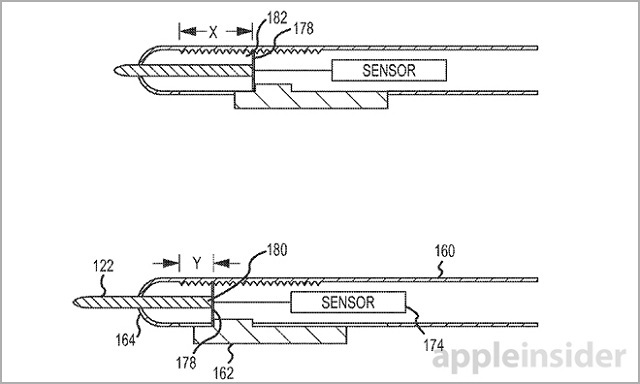 According to the patent, you should also be able to adjust this stylus via a twist cap. It should also be bendable like a paintbrush. Not only that, it seems like Apple has put in something for your inner artist, as the nib can also be replaced by strands of some sort, which would obviously let you create something artsy on the iPad. These strands will transmit light and maybe even data. You could also control your font using this stylus. And it might also come with an inbuilt camera. The patent was filed two years ago and has just surfaced, so we really don’t know whether we will be able to see the device in action this year or the next.